Click on "Members" above to join the site and get club notifications and activities. Welcome to the Sundance Running Club! 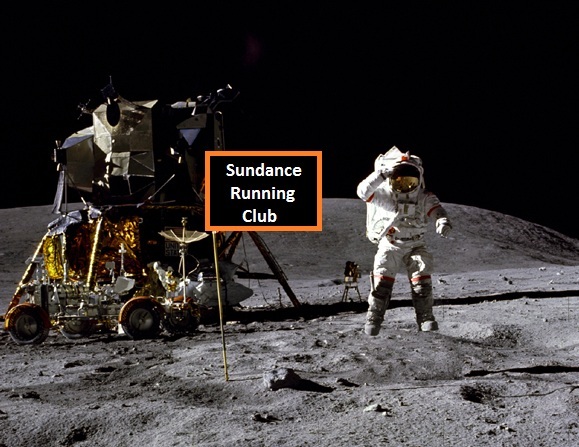 Welcome to the new Sundance Runners Web site! We've just recently started the site, so things are new here, but we're excited about what's to come! This site gives all members the opportunity to get involved with the experience online as often as they'd like...we're interactive! Come here often to observe the changes and to take part in the process. Feel free to add a blog entry, upload pics and/or videos, or simply browse the site. View the newsletter, as it, too will be available each and every month. Are you a Sundance Runner? It's your site!